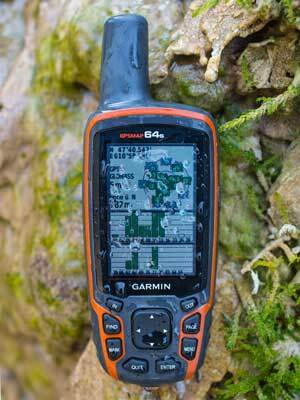 Outdoor GPS – What’s New? Are you interested in the GPS accuracy of Garmin’s latest outdoor wearable – the Instinct? We reviewed the Garmin Instinct on various trails in the Bavarian Alps and compared the Instinct with the Garmin fenix 5x and various outdoor handhelds like the GPSMAP 66s! Garmin GPSMAP 66s & GPSMAP 66st first impressions review: 66s & 66st are designed as rugged glove friendly outdoor GPS handhelds with an excellent display, improved user interface and market leading GPS accuracy – in our opinion the best all-round navigation devices for severe conditions! How many data can Garmin handhelds and wearables hold? 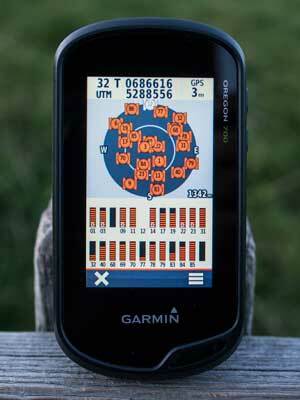 How many data can Garmin outdoor & recreational handhelds and wearables hold? – a frequently asked question! 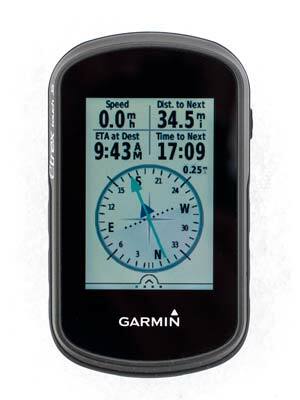 Garmin support has the answers, we are listing all specifications! 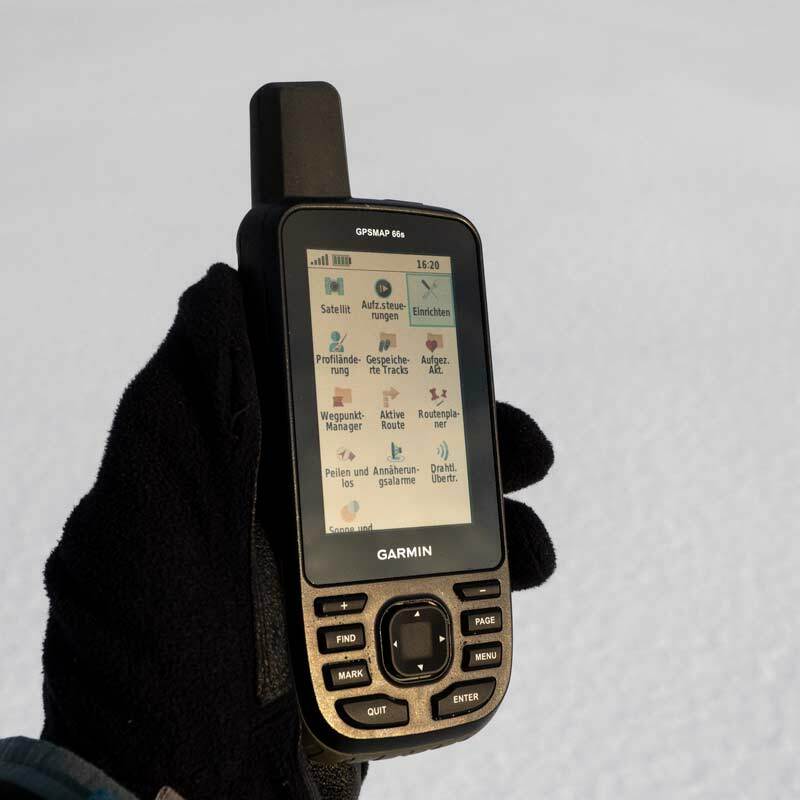 Garmin announced the successors of Garmin’s top-selling GPSMAP 64 series: GPSMAP 66s & GPSMAP 66st – two outdoor GPS handhelds with plenty of new features like Wi-Fi, GALILEO, Connect IQ and access to the new Garmin Explore app! 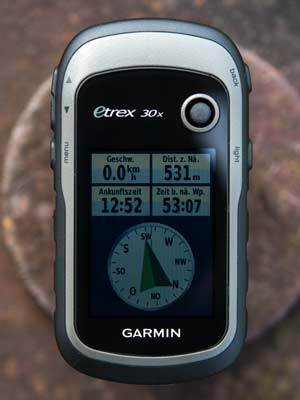 Garmin Foretrex 601 review, rugged hands-free navigation GPS device with an amazing battery life – recommended for hiking, trail running & more! 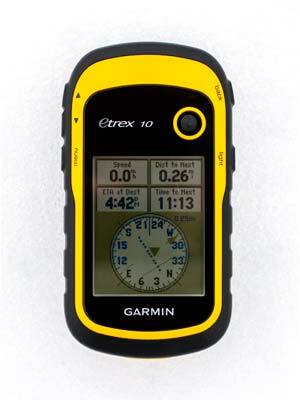 Garmin Foretrex 601 & Foretrex 701: wrist-mounted, hands-free navigators, MIL-STD-810 compliant; Foretrex 701 for long distance shooters.